Area code 902 was put into service. Area code 902 was split to form area code 506. Area code 782 was put into service as an overlay of area code 902. Effective November 16, 2014 ten digit dialing (area code + seven digit number) became mandatory in the 902/782 overlay because different homes in the same geographic area can have the same seven digit phone number but each would have a different area code. 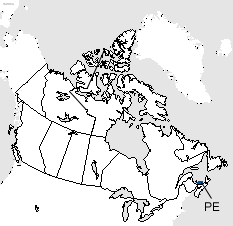 Area code 902 covers the entire provinces of Prince Edward Island and Nova Scotia, including the larger communities of Charlottetown, Montague and Summerside in Prince Edward Island, and the larger communities of Amherst, Antigonish, Barrington, Bridgewater, Dartmouth, Halifax, Kentville, New Glasgow, Sydney in Nova Scotia.